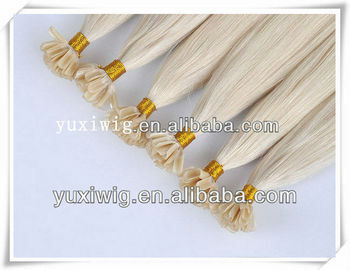 3. factory cheap price ,sell about 10000 strands per month . 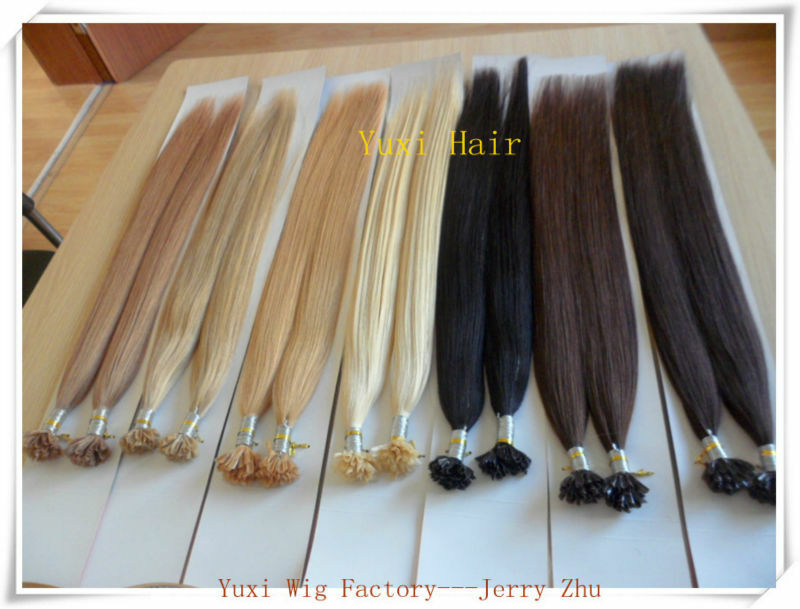 A: It is remy hair, could be dyed. A: we will shipping it very fast after payment . A: Treat this hair just as it was your own hair. Use good quality shampoo and conditioner regularly. Leave the hair get dry naturally, do not use hair dryer too much. A: The hair could last for a very long time depends on how you treat it. Treat the hair like your own hair and take good care of it will last longer. 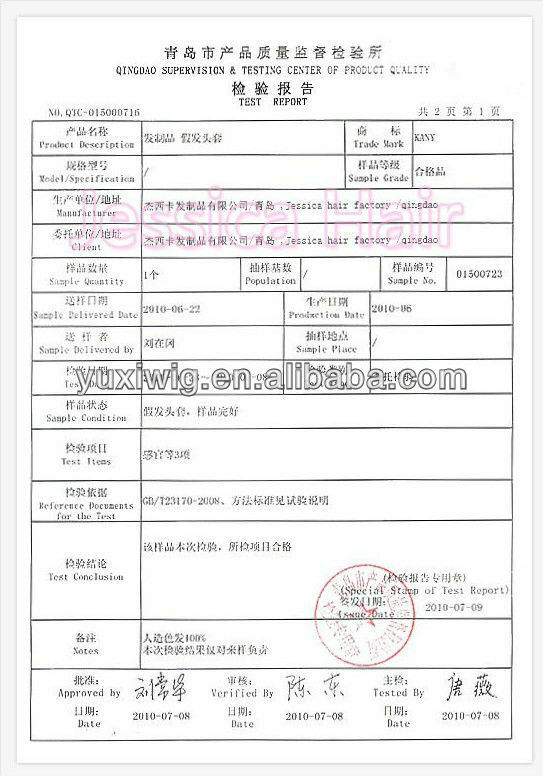 If you have any further question, plz feel free to contact me any time!